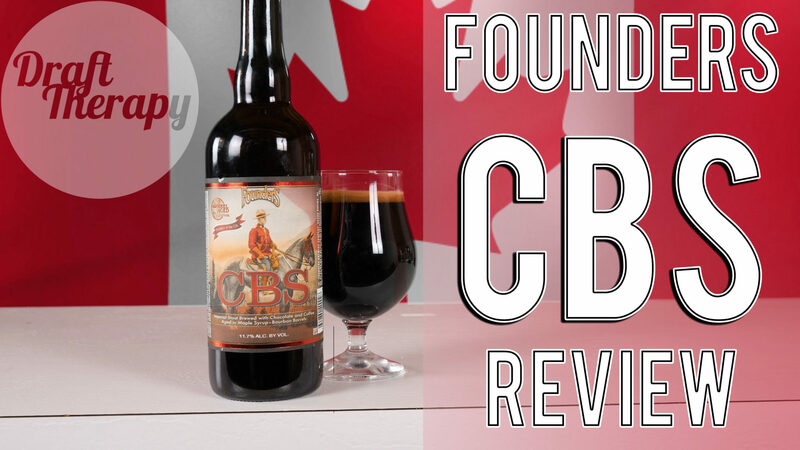 Founders CBS 2017 Review – The Final of the Barrel Aged Series for 2017 – Was it Worth the Wait? Founders CBS was the most anticipated beer from the Grand Rapids Michigan Brewery. As the 6th and final beer of their “Barrel Aged” series, they had hop-heads and malt mavens anxiously awaiting it’s December 1st release. Well friends, that day has finally come and I was finally able to get my hands on it to bring it to you. I usually avoid buying tickets for beer releases because it’s usually not that much of an issue to buy beers like this if you know where to look. In the case of CBS, this seems like it’s more readily available outside of Founders home state of Michigan, which really leaves me scratching my head. Has Founders forgotten about it’s hometown fans, or have distributors just taken the beer where they’re sure it will sell? That’s not a question I can answer unfortunately – but what I can do is bring you my unbiased review.